Yo, Kiryu-chan! 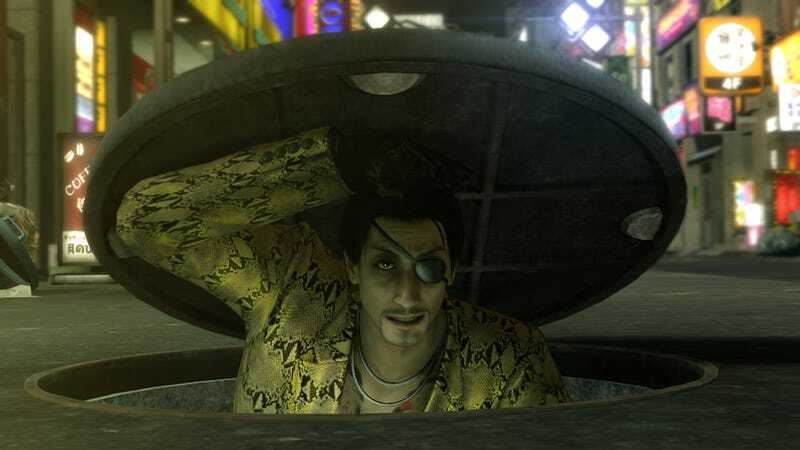 We’re starting up a playthrough of Yakuza Kiwami live on Twitch. It’s a remake of the PS2 classic and a great way (along with Yakuza 0) to check out the series.